A coffee shop northeast of London wants to serve its customers coffee in a mug from your home. La Tour Cycle Café has a novel idea to stop its reliance on disposable coffee cups: pour everything into reusable ceramic mugs, even if the order is to-go. A 2017 report from Britain’s House of Commons discovered as many as 2.5 billion coffee cups are disposed across the United Kingdom every year. This equates to more than 6.8 million cups per day. To cut down the amount of waste from hot beverages, the La Tour Cycle Café has started serving everything — including to-go beverages — in reusable mugs. 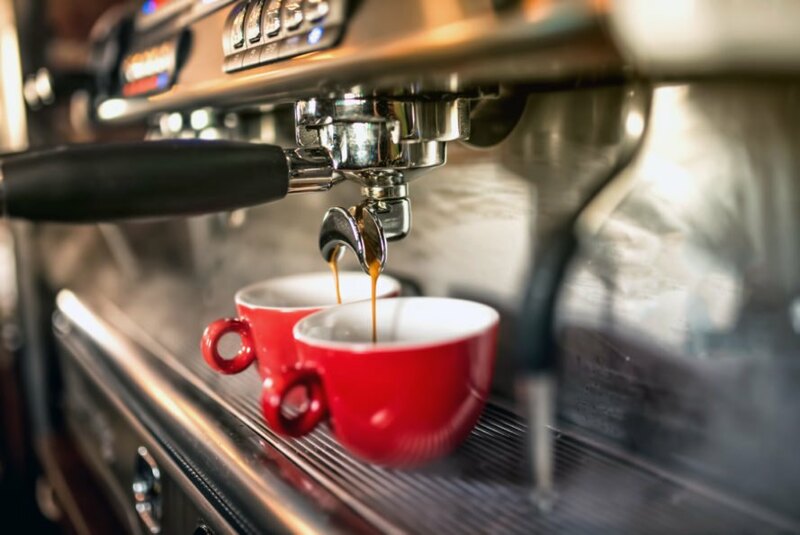 Although customers sometimes choose to take their beverages with them, supplying more mugs for the next customer isn’t a problem for the café. Every day, the business puts out a collection basket for coffee drinkers to return their cups. While many choose to come back with their glassware, even more use the opportunity to clean out their cabinets and donate their unused mugs to the café. The unique program allows people to reduce the amount of waste destined for landfills while still enjoying their favorite beverages. But reusing and recycling isn’t a new concept for Matthews and La Tour Cycle. Earlier in 2018, Matthews worked with a contractor team to transform a vacated building. Matthews was able to move her business into the bigger space, which features better wheelchair accessibility and public art displays. The café — and its eclectic collection of coffee mugs — only plans to be in the new space for two years; Matthews has aspirations to move and give new life to another abandoned building by then. La Tour Cycle Café is combating waste by offerings its customers to-go coffee in ceramic mugs. Rather than serving drinks in disposable coffee cups, the café is using donated mugs. Customers can return their mugs in a basket outside of the café, or keep them, as many people are donating their own unused mugs to the business.